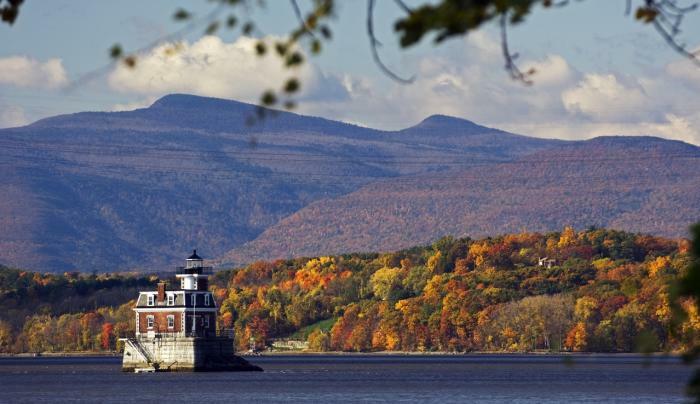 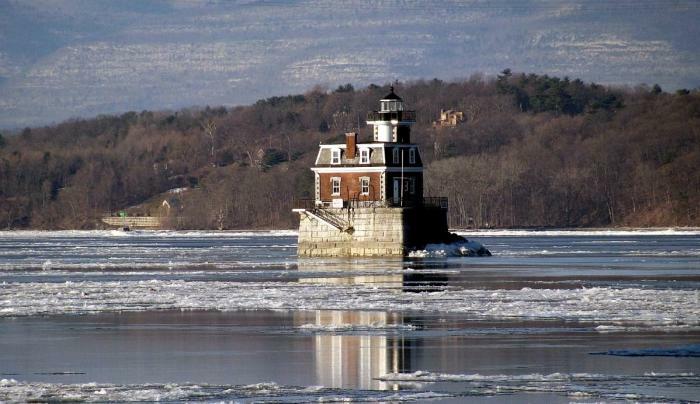 The northern most lighthouse on the Hudson River rises from the river like a tiny gem. 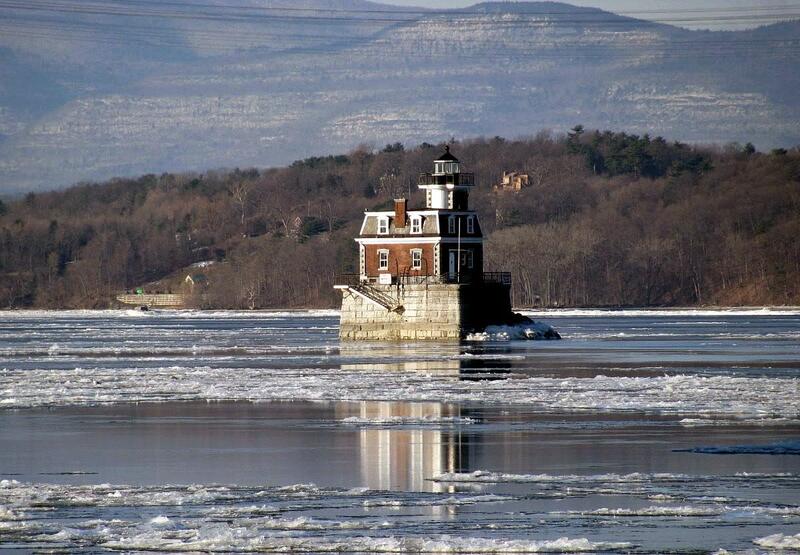 Visitors may view the light house from the Henry Hudson Riverfront Park, Ferry Street, Hudson. 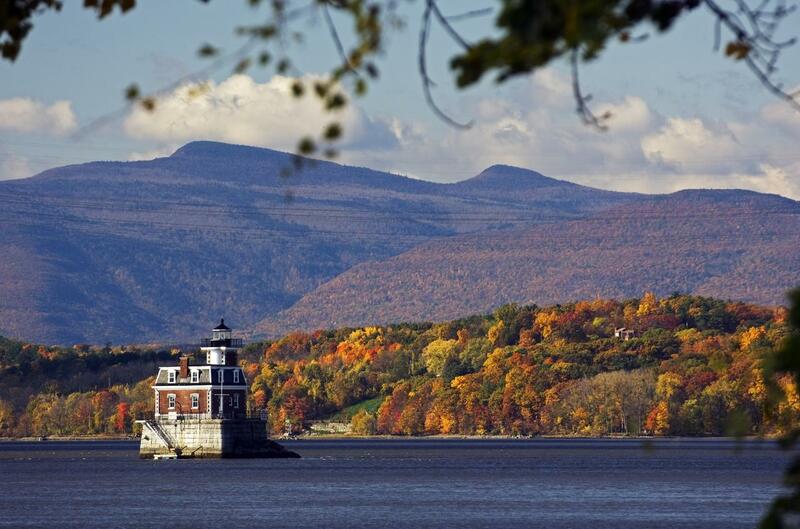 Tours are offered the second Saturday from July through October.